The M41 Walker Bulldog was very successful and in fact, was exported, adopted and modified in various armies around the world. 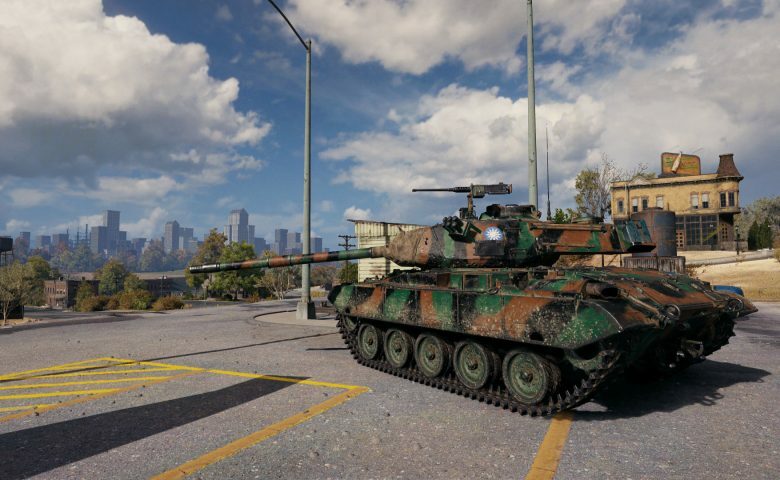 The M41D is the Taiwanese modification of the American vehicle and it’s now available for players in World of Tanks. 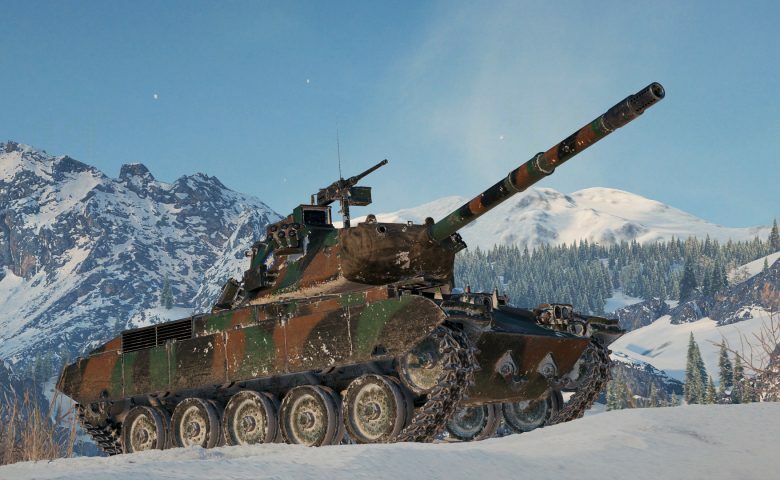 In World of Tanks, this Tier VIII light tank is not limited to scouting. It is a formidable supporter as well, after it received multiple upgrades to its gun. 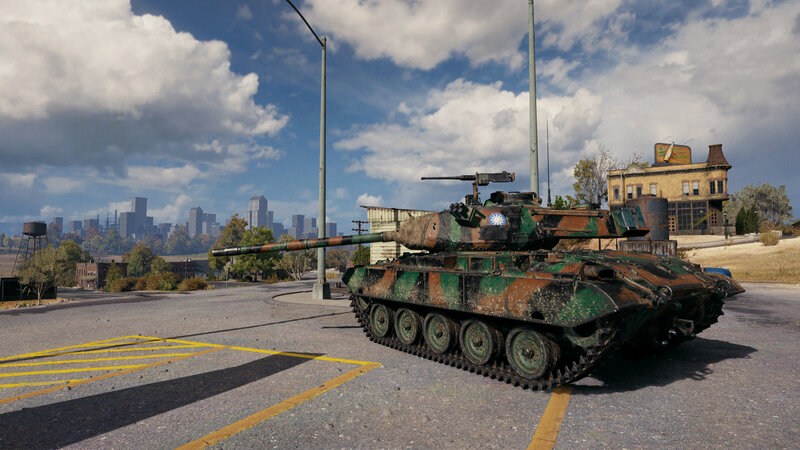 The M41D uses its high-velocity shells, great accuracy, and insane rate of fire – able to seriously damage its opponents in a short period of time. 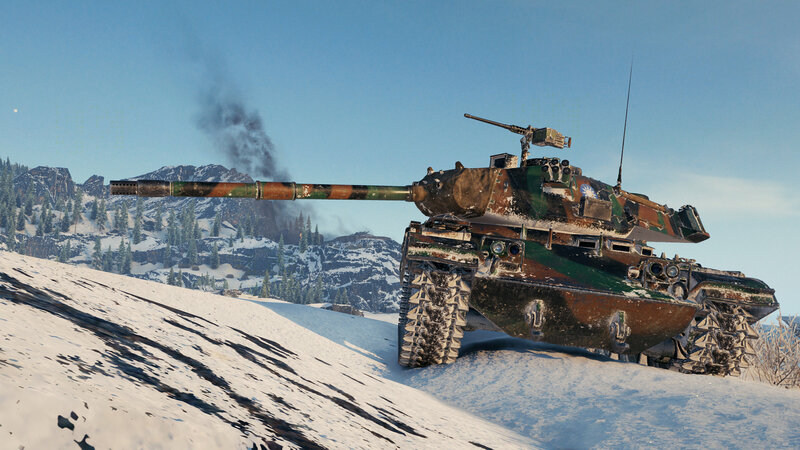 If you knew any of the Bulldog vehicles in the game before, you’ll be familiar with their low armour – typical for a light tank. The silhouette is fairly large as well, which doesn’t necessarily translate into you being a much easier target, but your camouflage value suffers from it. This is why you should enhance it with the appropriate crew skills. As expected from a Bulldog, this vehicle comes with great mobility as well. Compared to the American Bulldog, however, you lose some of the top speed and power-to-weight ratio. Yet this should be more than enough to get you where you want to be in no time. Looking at the spotting capabilities, the Chinese vehicle has a decent view range, but the M41D’s top priority isn’t spotting. What makes it dangerous, then? The gun! 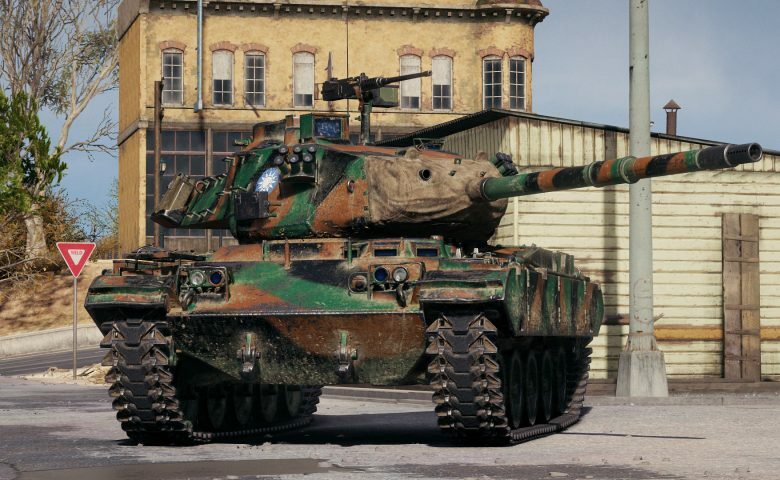 At a first glance, its 76 mm looks fairly similar to the one of the original Bulldog. It comes with a higher rate of fire and consequently better damage per minute. The accuracy was improved and the aiming time is just superb. To top it all off, the penetration power is slightly higher as well. Overall, the armament outperforms the American counterpart, but don’t forget some of its view range and mobility has been traded for it. If you are looking to test it before you buy it, why not use one of our ten rental codes? As per usual it will be first come, first served, so be quick an grab one right now. Codes are for EU players only, if you don’t play on the EU Server no point on getting one because it won’t work. 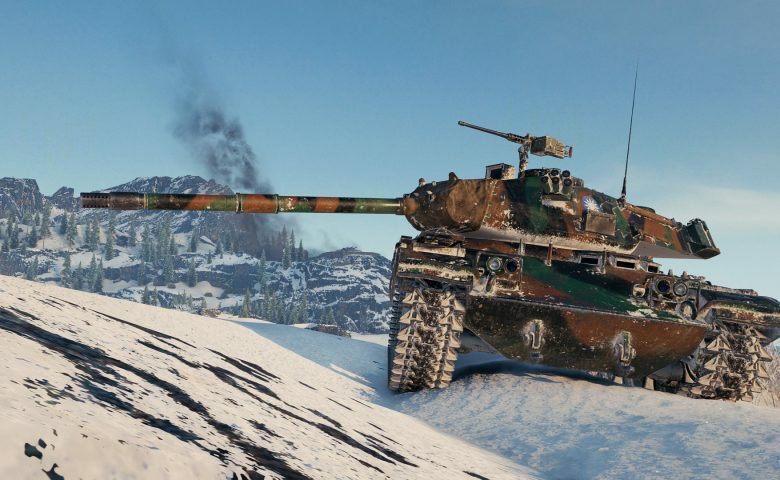 Each code will grant a M41D rental that will last five battles, after that you will have to buy the tank if you want to keep it. I want a code. Plzzzzz. 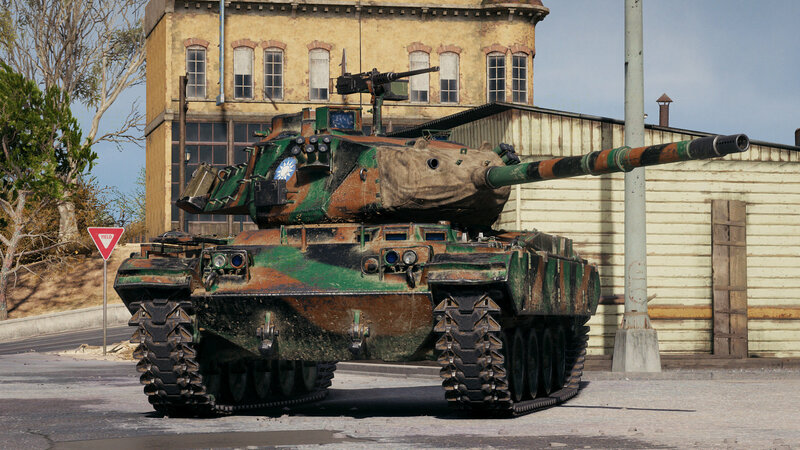 This m41 looks pretty nice! 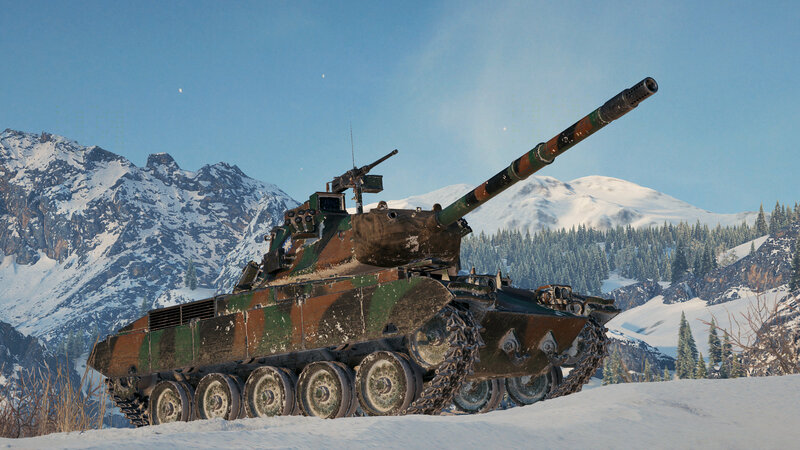 Next Entry World of Tanks: Rheinmetall Skorpion fully naked!